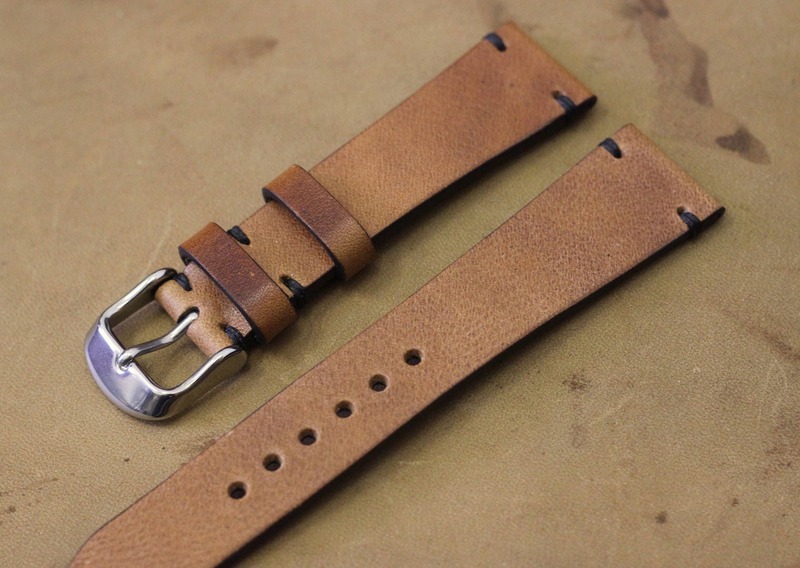 This listing is for a custom watch strap made from the fantastic Horween Derby leather. Derby is a unique full vegetable tanned leather. Derby is essentially the product of tumbling Dublin, which creates a spectacular visual effect and slightly softens the finish. Very versatile and great for more substantial watches. Soft lining on the underside. 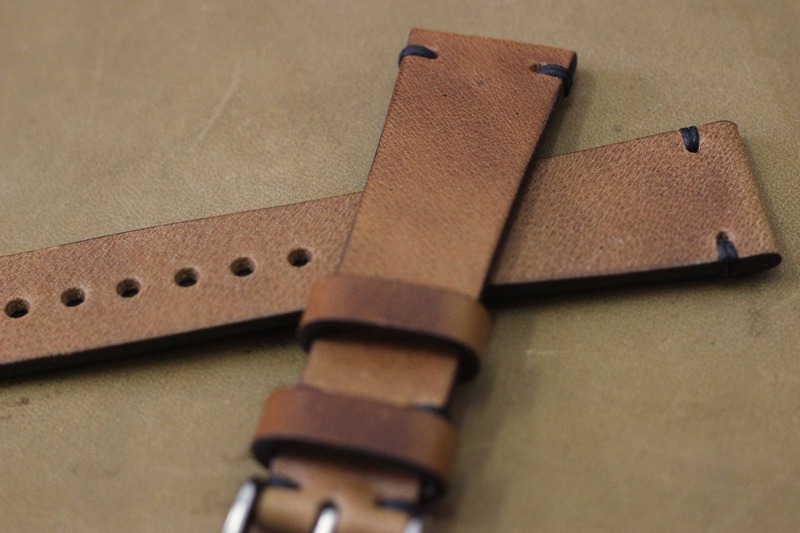 Basic widths are listed but if you require a custom strap width please contact me before your purchase and we can discuss your options. 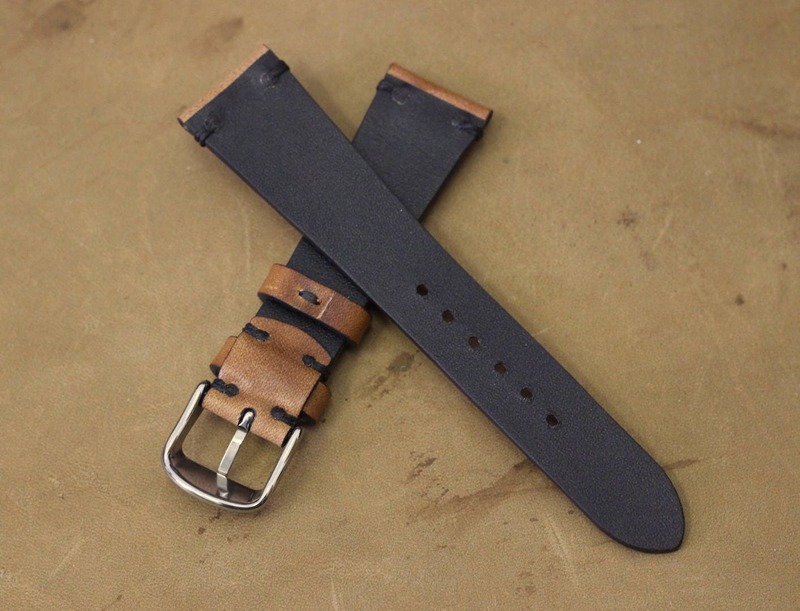 Before purchasing, please consider carefully if the strap will fit your watch. Returns because of incorrect size, thickness or length are not accepted.